Scribble Maps: Massive News! Wordpress.com Support! 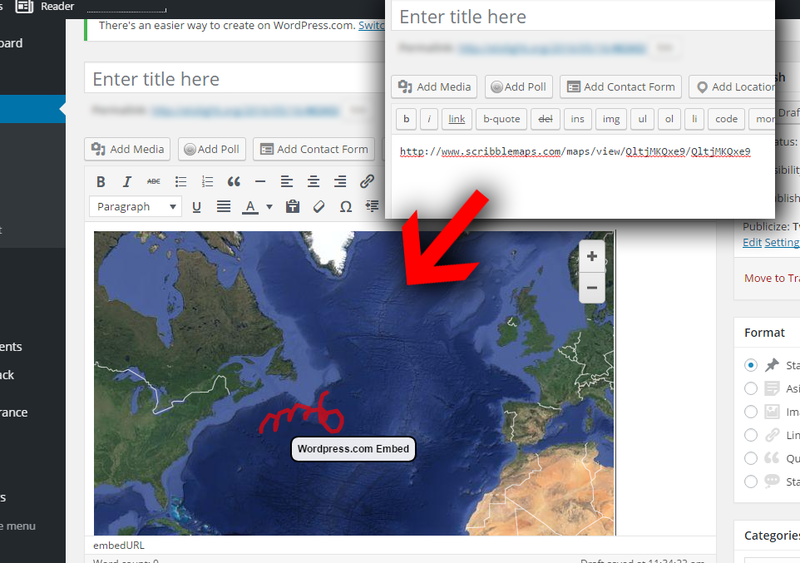 We discovered something amazing today that we were not aware of and that is Wordpress.com now supports ScribbleMaps.com interactive embeds! Previous to this the only way to get a ScribbleMaps.com interactive embed on a wordpress site would be to self-host. We are so happy to announce that you can now use our embeds with their hosted solution! 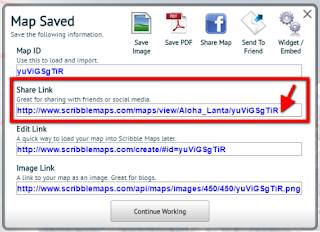 Embedding a Scribble Map on wordpress.com is as easy as copy and pasting the "share link" into your blog post. The share link is not the same as the embed code. We will be posting an update that identifies the Share Link as a wordpress.com embed as well. 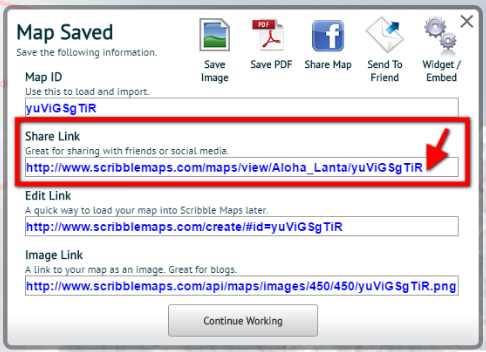 Here is a screenshot of what you need to copy from Scribble Maps to get an interactive embed on your blog post. All you need to do is then post the URL directly into your blog post and it will automatically convert to an interactive embed! We are excited to see how you start using Scribble Maps is your wordpress.com blogs! The best Assignment help in Australia is just a click away! We have unique topics, expert guidance and 100% genuine online assignment assistance for you. Students are facing problems in assignment work. We provide our service at assignment help Melbourne. Our experts are check two times all of the works then send to students. Our experts have many experiences in the writing field. Book Now! Hire expert assignment writer from students assignment help and take reliable and profitable assignment writing service on a single platform. If you need help uaeassignmenthelp writing a complete thesis or just a chapter, which you need… Our UAE Expert writers have guaranteed the best quality assignments to help students from all over the world get the best results. Our experts provide essay writing services in the UAE.